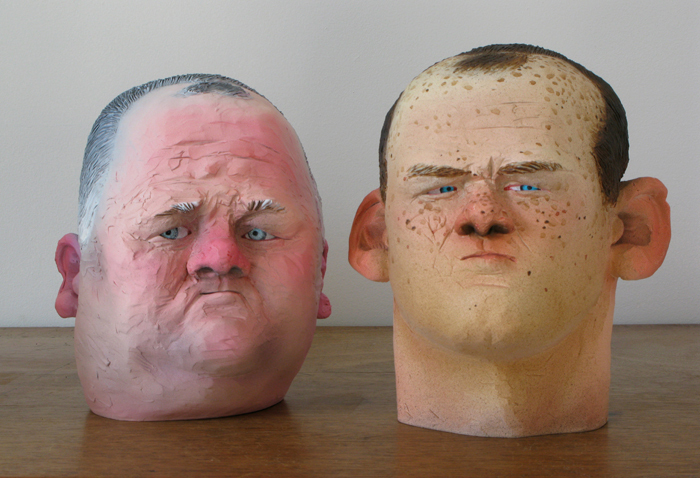 This is Manchester United striker Wayne Rooney and his Dad, also called Wayne. Wayne Rooney Snr, 48, has recently been arrested following a probe into alleged betting irregularities. Wayne Rooney Jnr, 26, is well known for scoring goals, having anger management issues and enjoying mature prostitutes.